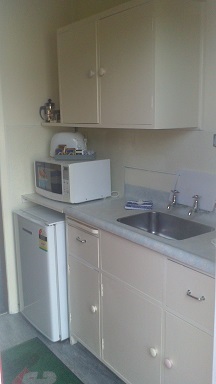 All our units are self-contained with fully equipped kitchen, microwave, en suite with shower, free wireless internet, telephone, 8-channel Sky Digital TV, air conditioning and heating. We can provide some laundry services on request. Pets can be accommodated by arrangement, provided that you let us know in advance. Each unit has private access to a garden and picnic area with vista of the Pareomatangi Nature Reserve. We are literally a minute's walk away from the retail outlets and cafes that make Otaki great. We are also just a few minutes from the train station, and a short walk from the racecourse. You will find Otaki Beach just five minutes' drive away.